Some 220 guests enjoyed Burnley FC in the Community's biggest fundraising event of the year. 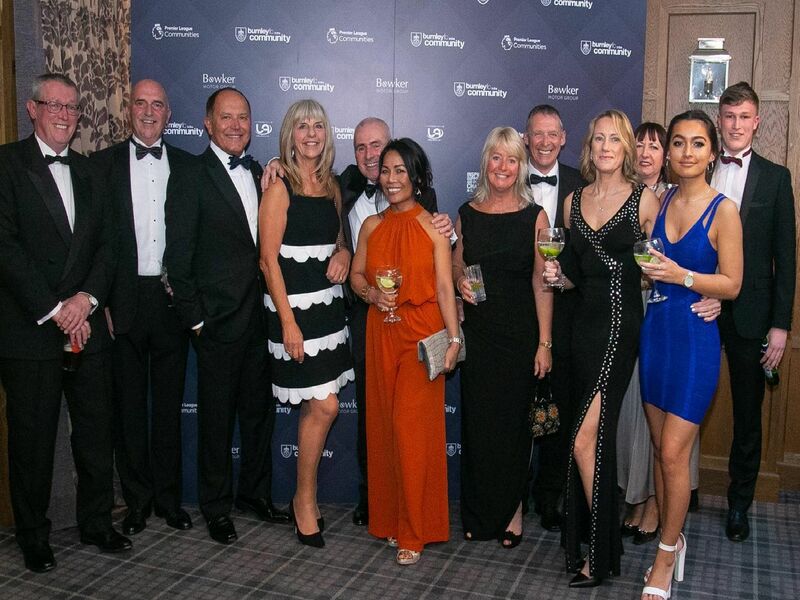 A record-breaking £43,000 was raised at the annual charity dinner where guests included Burnley manager Sean Dyche, political commentator Alastair Campbell, Burnley MP Julie Cooper and Pendle MP Andrew Stephenson. Guests enjoy Burnley FC in the Community's biggest fundraising event of the calendar.